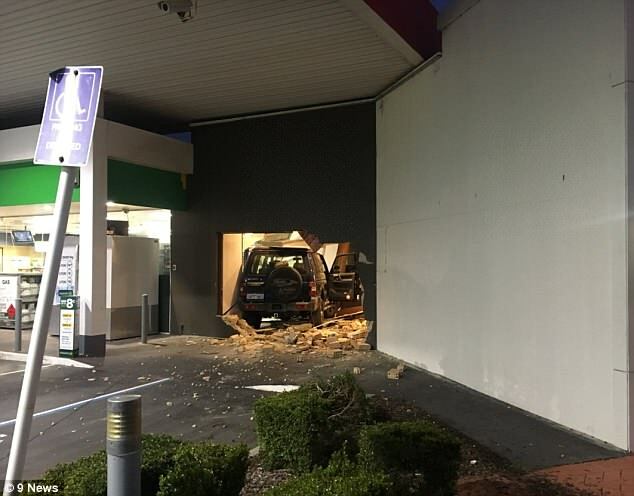 A young girl has taken the concept of drive-through a little too literally after smashing straight into the wall of a KFC. 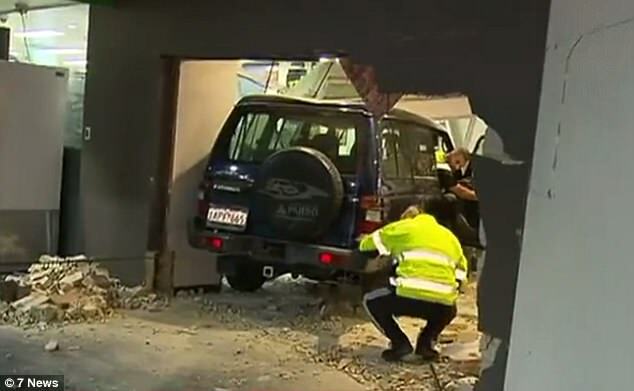 The 15-year-old girl was driving the 4X4 when it smashed through the wall of the KFC in Morley, Perth. 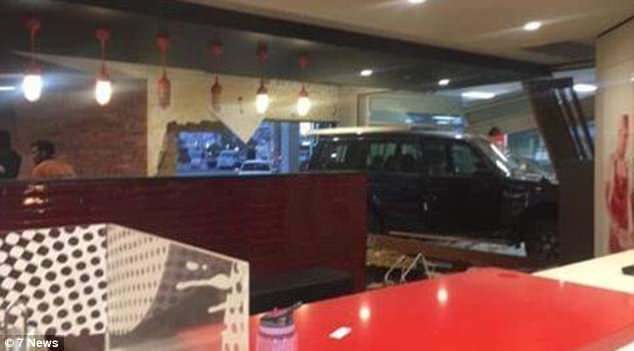 According to 9News, the teenager had been inside the KFC enjoying a meal with her family when she needed to get something out of the Mitsubishi Pajero. She took the keys off her mother and after getting inside the car revved the engine to get her attention. The car then accelerated forward, taking the complete wall out before coming to a stop inside the restaurant. Witnesses said the accelerating vehicle narrowly avoided a woman who was sitting in a table inside. They said she was lucky to not be hit by the dramatic entrance as the vehicle ploughed through the wall right next to her. The teenager was taken to the Royal Perth hospital after the crash with minor injuries. No other injuries have been reported. Over social media some people choose to see the funny side of the situation. ‘Did they run out of the $10.00 Popcorn Bucket?’ wrote one. ‘KFC….krazy chic..’ joked another person. Police and fire fighting crews attended the scene. The KFC’s dining area is, unsurprisingly, closed. But witnesses said the KFC’s drive through window is still open.